When it comes to professional ignition switch repair, it is vitally important that you choose the right company. Here at Dallas FW Locksmith, we strive each and every day to ensure that our customers have all of their needs met in a minimum amount of time at an affordable price. We are different for a number of reasons and this puts us head and shoulders above the competition. We also offer a variety of services that pertain to ignition replacement, repair, and even the creation of new car keys. We understand how important it is to provide things like up front pricing to our customers and to demonstrate our dedication to all of our customers by providing 24x7 locksmith service. In truth, there are a lot of reasons why we are different. While our business centers around the locksmith industry, our real reason for going into business has always to provide the best service to our customers. We service Dallas and Fort Worth, TX and surrounding areas with a complete locksmith service. Our expert technicians have the training and the knowledge to successfully complete each job in a fast and friendly manner. In fact, each of them has 5+ years’ experience and our company is licensed, bonded, and insured. We have always made it a point to ensure that our company is operated in an honest and dependable manner and that each of our technicians possess the same values as well. As a result, you know that you are always getting the best service possible and that both our company and our technicians are being completely honest with you about each project that is being done. Moreover, we provide you with upfront pricing so you know precisely what you are paying for before any work is carried out. When you do business with us, there are no surprises or inflated bills after the work has already been completed. We also have a 30 min response time, so you are never left standing around for hours waiting for one of our technicians to get there. Ignition switch repairs are needed when you’re having trouble turning the car key in the ignition, or if the car actually stops mid-drive because of a faulty ignition switch. This can be fatal so it’s best to service your faulty ignitions ASAP. We are able to repair and replace ignition switches for all car makes and models, both foreign and domestic. While ignition switch repair is one of our most important services that we provide to you, our customer, ignition replacement is sometimes necessary. We can also replace your car keys if you are using a separate key for both your new ignition switch and your trunk. To avoid having two separate keys, we can cut keys for you that will operate both the trunk and the ignition. This means that you can keep up with a single key as opposed to juggling two keys for the same car. As such, we provide automotive locksmith services that go above and beyond. We do far more than simply provide ignition switch repair or help you get into a locked car. 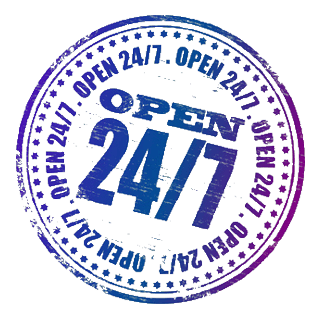 We truly are a full service company, providing 24x7 locksmith service to all of our customers. 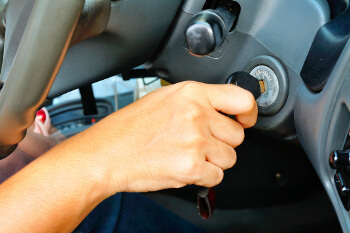 If you are in need of ignition switch repair, call us at Dallas FW Locksmith today. If you are looking for mobile locksmiths that are capable of getting the job done right each and every time, we are definitely the company you should call. 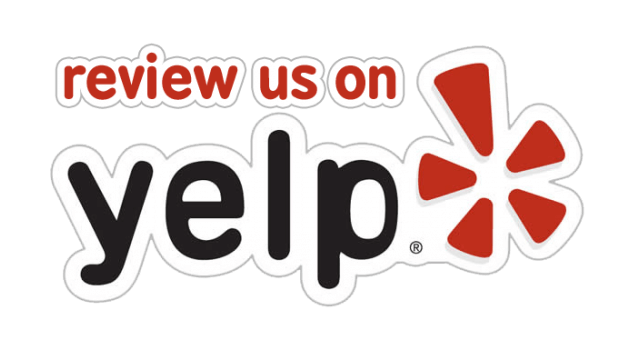 We want you to be completely satisfied with our services and we will always strive to go above and beyond your expectations, regardless of the exact type of services that you are in need of. If you want a quality locksmith service or you want someone to cut keys for you or repair an ignition, do not hesitate to contact us today. You want a company that values honesty and integrity, as well as prompt service. We are definitely that company. When you contact us, you are contacting the best. Don’t wait, get in touch with us today. Ignition Switch Repair & Replacement http://dallasfwlocksmith.com/ignition-switch-repair/ 3.4/5 based upon 16 reviews.